Kampala: Students from the Department of Mass Communication at Makerere University participated in ‘the world Unplugged‘ experiment, led by Prof. George Lugalambi, Senior Lecturer, Head of the Department of Mass Communication, and a faculty member of the 2010 Salzburg Academy on Media & Global Change in Salzburg, Austria. Prof. Lugalambi observed that the Unplugged study seemed to be extraordinarily difficult for his students. The vast majority of the Makerere students failed to complete the assignment. “I mobilized dozens of students to participate,” noted Prof. Lugalambi, but they may not “have the sophistication, which comes with exposure to a diverse media environment, to appreciate the value of this kind of study.” Following the civil war of the 1970s and 1980s, much of Uganda, including the region around the capital Kampala, has become relatively peaceful, stable and prosperous, and several independent newspapers and radio and TV stations now compete against the formerly monopoly state-owned media. But Uganda has remained challenged in the last two decades by the guerrilla forces of the Lord’s Resistance Army in the northern tier of the country, which have abducted and killed tens of thousands as well as displaced more than 1.5 million. University background: Makerere University has a student population of about 33,000. 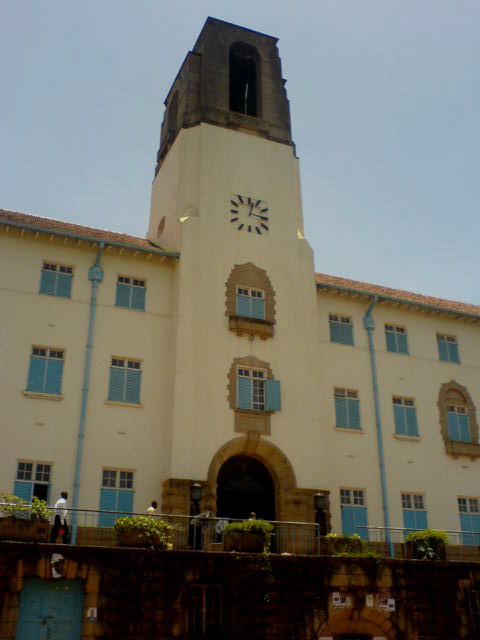 It is an urban university located in Kampala, the capital of Uganda. As one of the top universities in Africa, Makerere students come from upper socio-economic backgrounds in Uganda and other countries in the region. 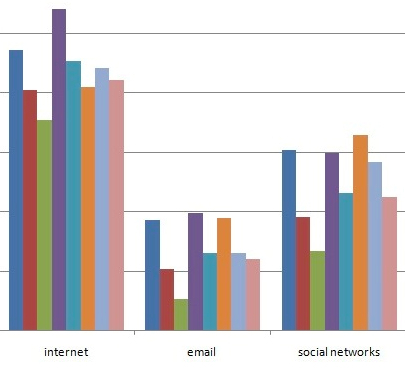 It is commonplace for students to use the Internet and online resources to complete their coursework, and Internet access is available throughout the campus. Students’ experience: According to Prof. Lugalambi, as many as 80 students were mobilized to participate in the Unplugged project “but the majority just didn’t seem to have the stomach for this kind of experiment. I can’t explain why but it is an interesting matter for discussion in itself.” Only a handful fully completed all parts of the assignment.